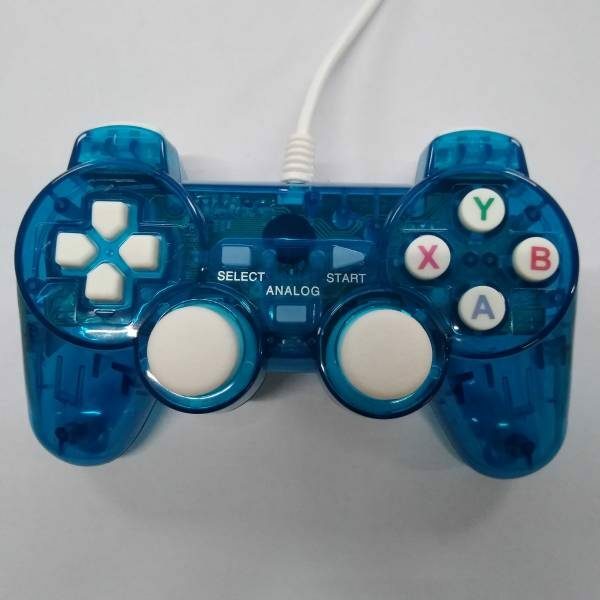 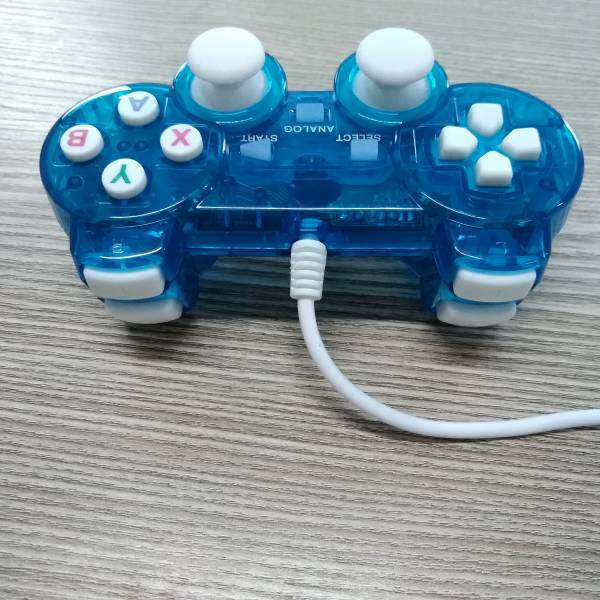 This USB Wired GamePad / Controller features an extended 1 meter cable which is long enough to allow you to play game freely. 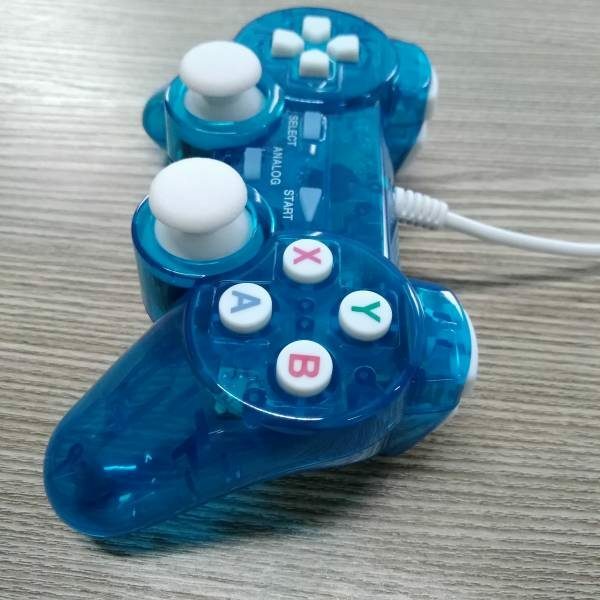 It supports an oceans of games which will make you forget the time. 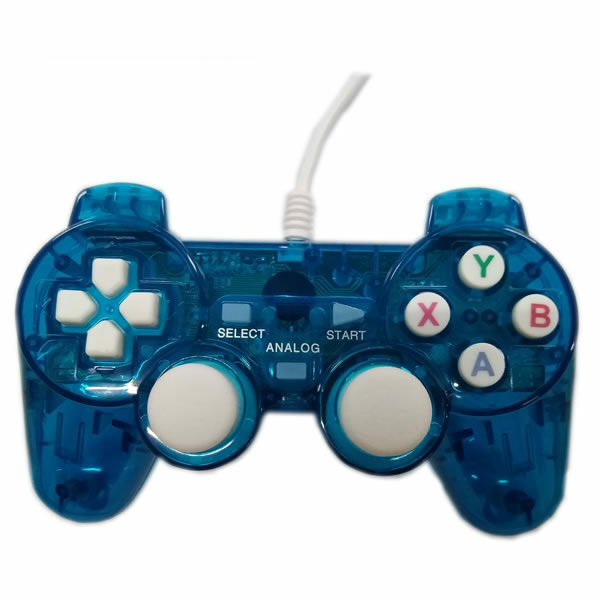 Compared to conventional gamepad, you can feel the difference in your hands with this gamepad. 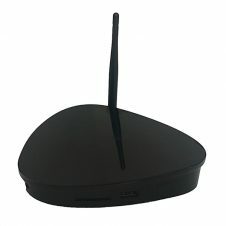 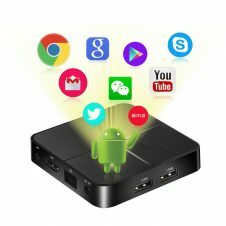 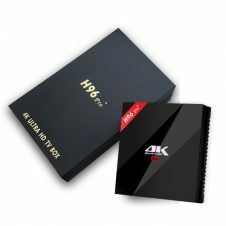 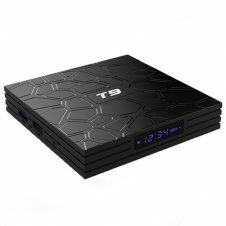 – Only support for android devices with Android 4.4 and above, like Smart Phones, Pads, TV, Android TV Box. 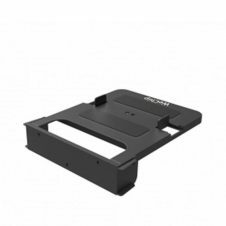 – Ergonomic design is perfect for left and right hands to handle.